Welcome to Phoenix Photographic of Rayleigh. Established in ESSEX in early 1994. We have grown from prodominantly a 1 hour processing lab to a business catering for not just Photo & Digital Printing, but also Photo Gifts, Canvases, DVD Transfers, Photo Books, Express Studio, Fine Art Printing & much more. Continued Investment in latest technology enables us to keep current in an ever changing market, We have recently invested in cutting edge commercial Inkjet technology for superfast ultra high quality prints. 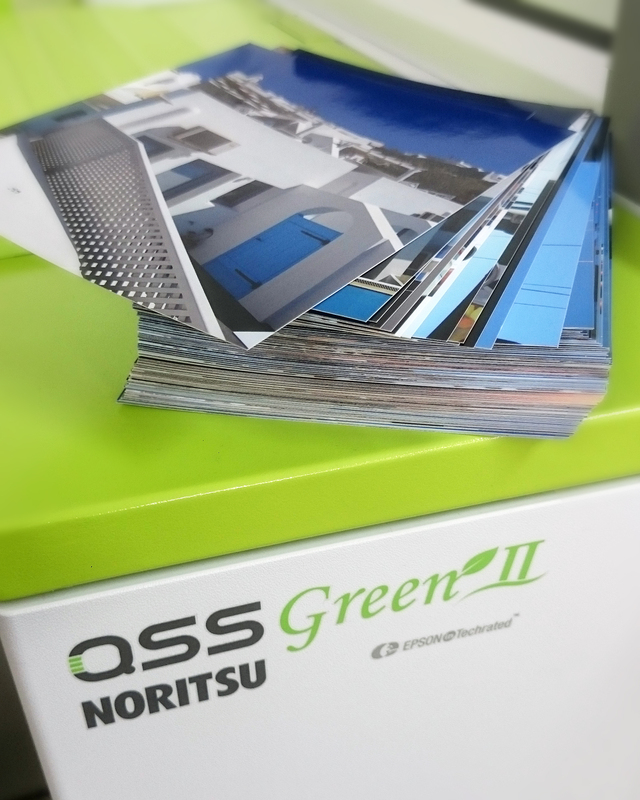 'NORITSU GREEN' replaces our traditional silver halide printing for superior results, with the added benefit of cutting our carbon footprint by up to 60%! 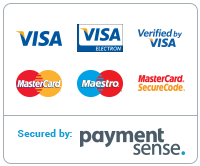 We hope you find our website informative & helpful. We welcome any comments or questions. Thanks for looking! Because of our unique operating hours, 99% of Online orders placed overnight are ready by 830am the next workday morning !